The secret to Finland’s success is in its high quality of life, thanks to a world-beating education system, generous parental leave and low levels of inequality. But Finland’s next prime minister will have to decide how to reform a generous welfare system in the face of a rapidly ageing population and declining birth rate. Just 6.6 percent of Finland’s population is foreign born, making it the least ethnically diverse country in Western Europe. Russia has long been one of Finland’s main trading partners, thanks in part to a shared 1,300-kilometre (800-mile) land border. Finland’s leaders maintain a regular dialogue with their Kremlin counterparts, while at the same time backing EU sanctions over Russia’s actions in Crimea. 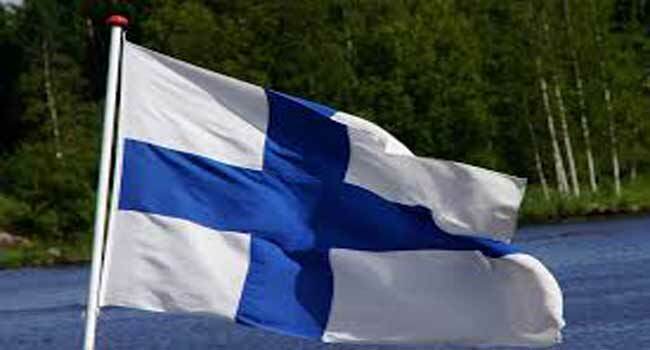 The shadow of Russia is a key reason for Finland’s non-membership of NATO. Today however, it does partner more closely with the military alliance, and enthusiastically advocates tighter EU defence cooperation. Finland’s economy finally emerged from recession in 2016, making it the eurozone’s second slowest to recover from the 2008 financial crash. The country’s traditional economic drivers — wood and paper exports, and the one-time mobile phone powerhouse Nokia — no longer support the country as they once did. But the new government will need a convincing plan for weathering the next economic storm, not least as the public appears to have had enough of Prime Minister Juha Sipila’s four years of austerity cuts. Current PM Juha Sipila recently insisted in a newspaper interview that in a mixed group, the men and women do their talking together on the terrace afterward, to ensure inclusivity. Finland’s current parliament has one of the highest proportions of women MPs in the world — 41.5 percent after the last election.